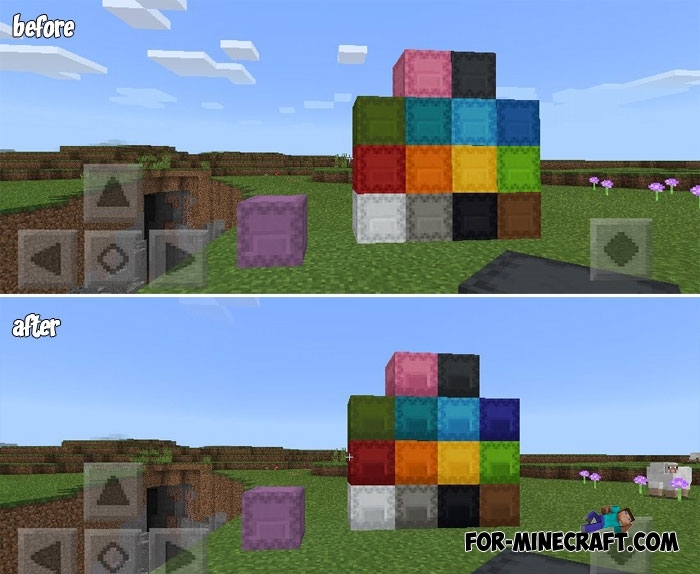 To feel new sensations in the game you do not need to download super texture packs, because you can do with a simpler method. This method is called Betternilla and it improves the vanilla textures by adding not only an updated look but also nice sounds that the game does not have. 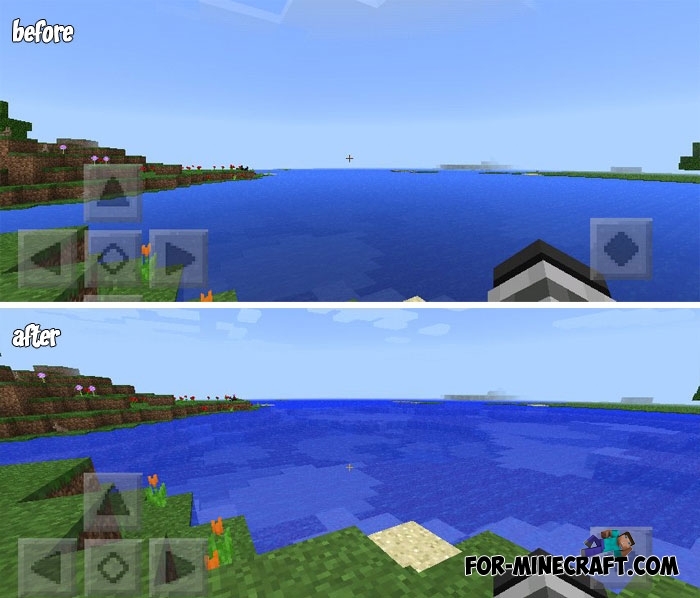 You can influence the development process if you express your opinion that it would be cool to add to Minecraft to make it better but not to spoil the atmosphere of the game. In fact, now there are not many such packs that optimize vanilla textures, if one can say so. Most textures only replace blocks with new ones, forgetting about the original look. How to install the Betternilla Resource pack?